CC fuses can be used for a variety of applications. National Fuse offers a wide selection of CC fuses, including laminated body midget fuses, fiber body midget fuses, time-delay fuses, and more. 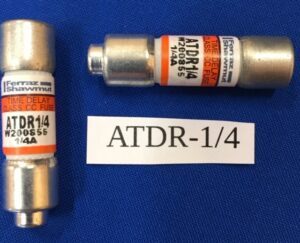 If you are looking for a fast acting CC fuse for your combiner box, inverter, or power supply, you have come to the right place. National Fuse is proud to offer superior customer service, and the means making sure that you go home with the correct fuse every time. If you need help picking the right CC fuse for your project, you can reach one of our knowledgeable representatives by calling 866-567-9358. Or if you are in the Rocky River, Ohio area, pop on into our office at 19100 Old Detroit Road. 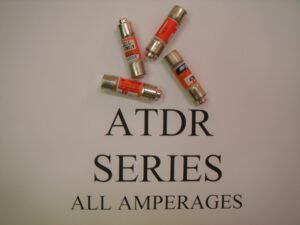 Our entire catalog of CC fuses, among others, is available at our online store 24 hours a day. When you shop with National Fuse, you can be sure you are receiving the most competitive prices in the industry, and that your order will be carefully and efficiently processed, packaged and shipped promptly.